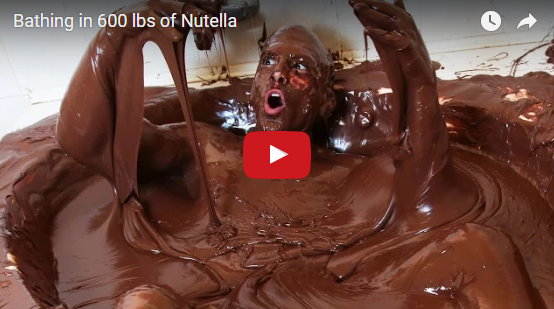 Labels: Nutella, People an Blogs, Viral VIDEOS, WTF? 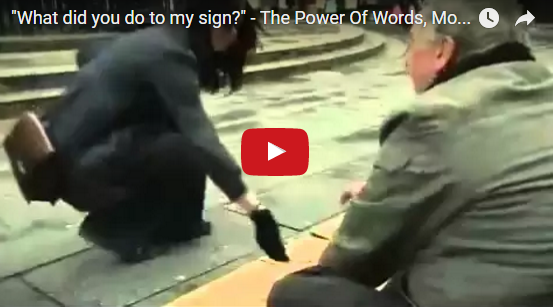 People walking on the street, pass by a blind man who is using a sign and a small box is asking for money. He gets a few coins....When a kind woman stops by and changes the words on the sign. His contributions abound.